This entry was posted in Whitman Illuminated on April 29, 2014 by Allen Crawford. Just a reminder to check my Events page for a list of dates and venues for the upcoming tour! This entry was posted in Whitman Illuminated on April 15, 2014 by Allen Crawford. 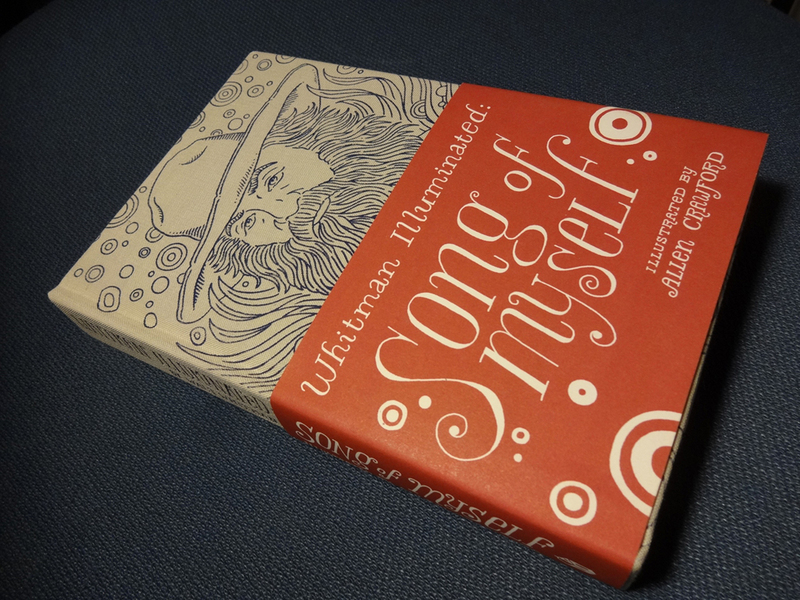 Pleased to announce that “Whitman Illuminated: Song of Myself” will be published outside of North America by Jonathan Cape, an imprint of Random House and the finest publisher of graphic novels in the UK. Release date will be announced in the coming weeks. My interview with David Heller on WHYY Philadelphia’s radio program, Newsworks. Audio is embedded in the page. My sincerest thanks to WHYY for inviting me! This entry was posted in Whitman Illuminated on April 10, 2014 by Allen Crawford. 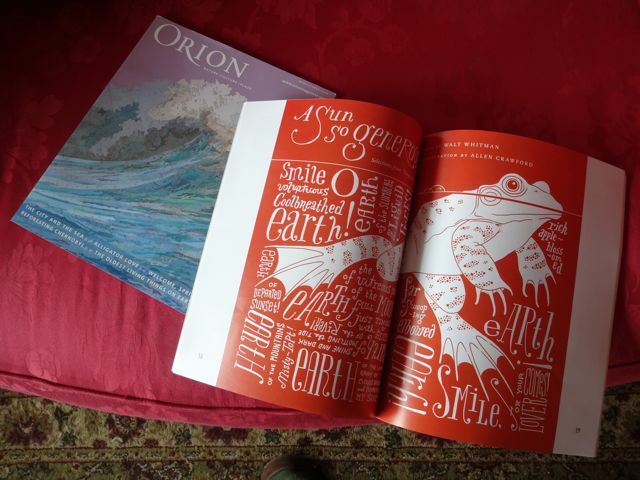 Pleased to announce that two spreads from “Whitman Illuminated: Song of Myself” will appear in American Illustration 33. This entry was posted in Whitman Illuminated on April 7, 2014 by Allen Crawford. This entry was posted in Whitman Illuminated on April 1, 2014 by Allen Crawford.